UPDATED: Wed., Nov. 15, 2017, 6:38 p.m.
BOISE – Federal officials have restarted an eastern Idaho nuclear fuel testing facility amid efforts to boost the nation’s nuclear power generating capacity and possibly reduce concerns about nuclear power safety. 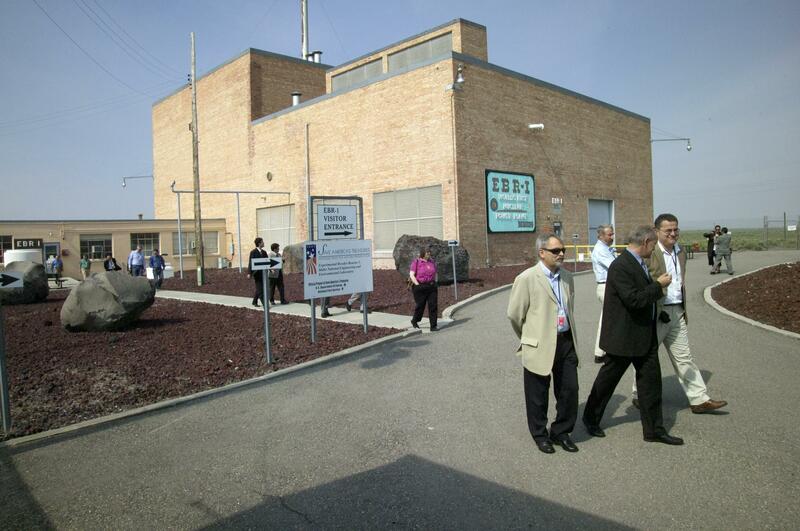 The U.S. Department of Energy said the facility at the Idaho National Laboratory about 50 miles west of Idaho Falls began operating Tuesday for the first time since it went on standby status in 1994. Testing of the facility’s equipment began Tuesday, Bumgardner said. Nuclear fuel testing is expected to begin next year. The Energy Department proposed resuming operations at the Transient Reactor Test Facility in 2013 as part of former President Barack Obama’s plan to reduce greenhouse gas emissions by generating carbon-free electricity with nuclear power. Nuclear power currently produces about 19 percent of the nation’s energy. Energy department officials hope the testing facility will help researchers create fuels that leave behind less nuclear waste, that are harder to turn into weapons and that are less likely to lead to a reactor core meltdown. The United States has no permanent nuclear waste repository, which means the waste is often stored at the same sites where it is produced – often near large cities. Accident-tolerant fuels could help to avoid the type of reactor core meltdowns that occurred at the Three Mile Island Nuclear Generating Station in Pennsylvania in 1979 and the Fukushima Daiichi Nuclear Power Plant in Japan in 2011. Bumgardner said the test facility in Idaho is the only one in the world with its capabilities and flexibility. It is five times more powerful than commercial nuclear plants, he said. Harold Blackman, associate vice president for research and economic development at Boise State University, spent a little over 30 years working at the laboratory, including when the test facility was operating. The facility shut down in part, he said, from reduced funding in research and development at a time when federal officials were moving away from nuclear power. But with global warming and a desire for non-carbon sources of energy, nuclear power has become for some an attractive alternative. “One of the major reasons is that nuclear is so environmentally friendly on the carbon side of things,” Blackman said. Published: Nov. 15, 2017, 1:18 p.m. Updated: Nov. 15, 2017, 6:38 p.m.